Included with $49/month Sunday Streams Package! 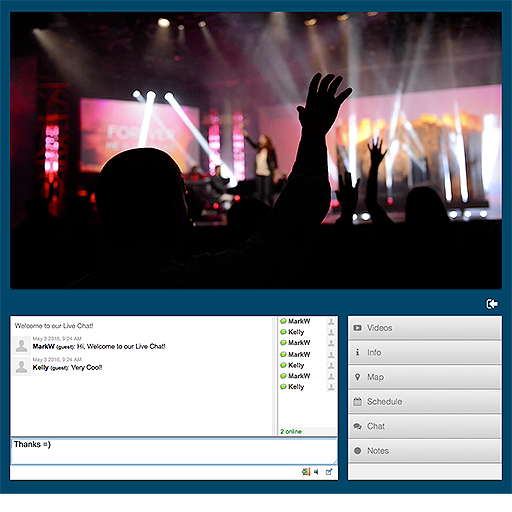 Live online chat powered by Sunday Streams Chat is included with all our packages. 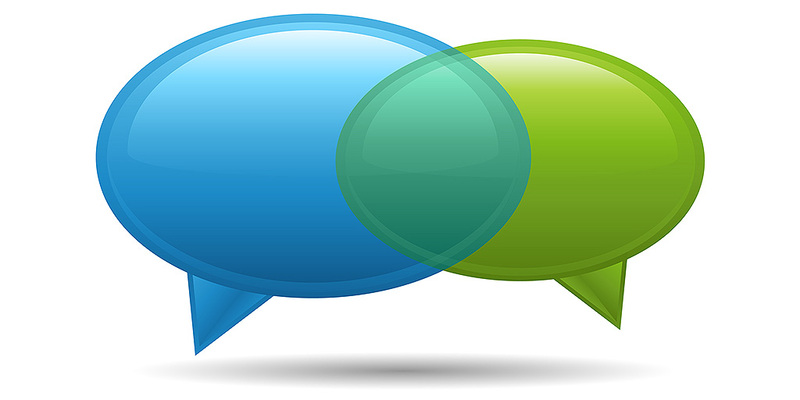 You also have the option to integrate with third party chat providers such as Chatroll and Cbox. Once you activate your live chat feature in your Sunday Streams account, the live chat is automatically embedded directly in your Go Player without any configuration required. Of course, if you prefer not to have the live chat feature in the future, you can easily remove it. 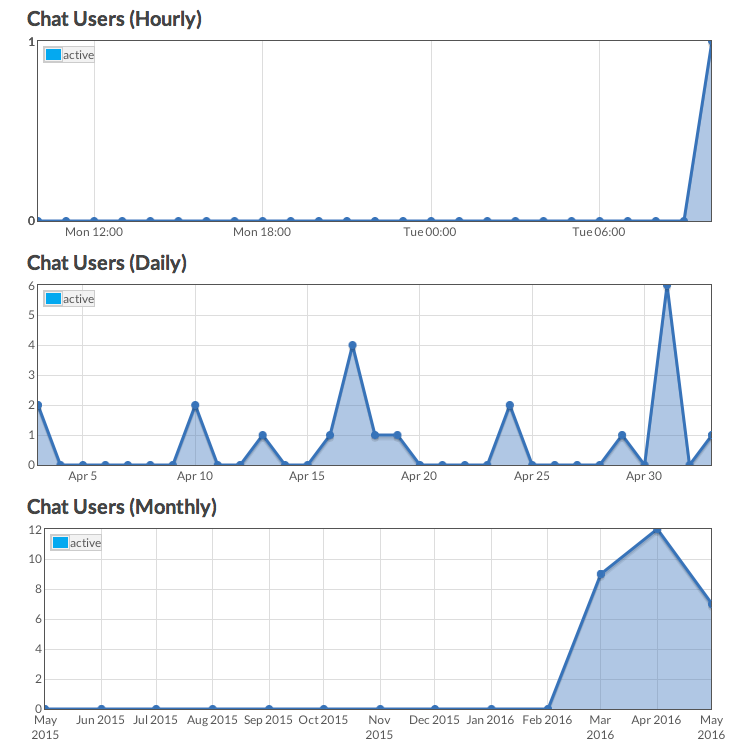 If you integrate with the third party chat provider Chatroll, you can get separate statistics for your live chat displayed in your live chat control panel. Reports include users by hour, daily users, and monthly users, as well account specific stats. 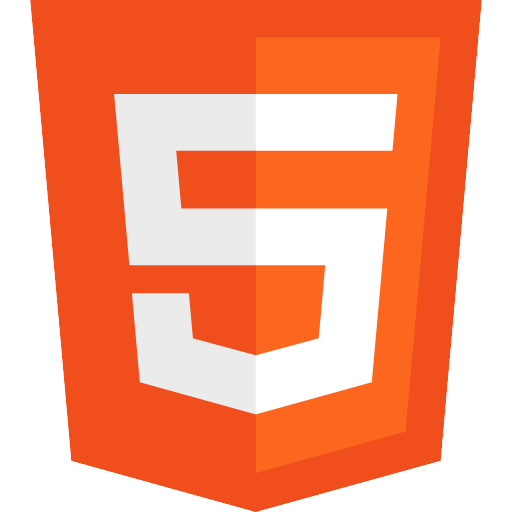 Live chat is HTML5 based to work with computers, tablets, and smartphones!